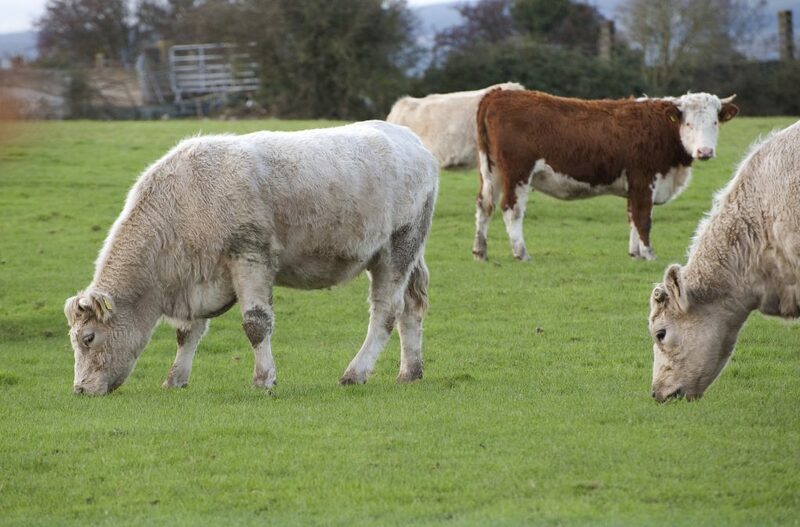 Ireland’s BSE status should have no bearing on the age limit applied for the purposes of the prime beef specification grid, according to Irish Cattle and Sheep Farmers’ Association (ICSA) General Secretary Eddie Punch. 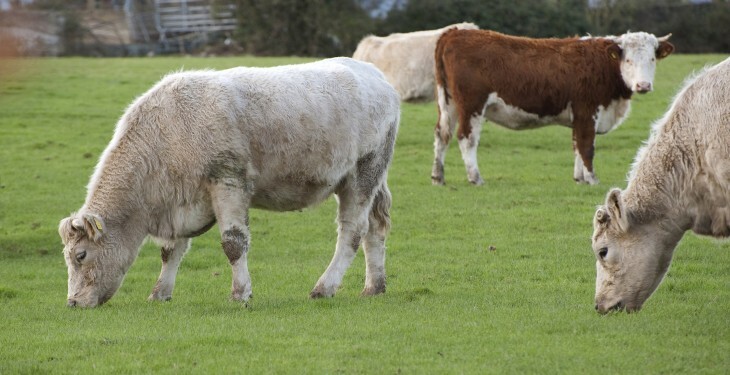 “The working assumption seems to be that the suspected animal, taken off the farm in Co Louth, may well be confirmed as a positive BSE case next week,” he said. 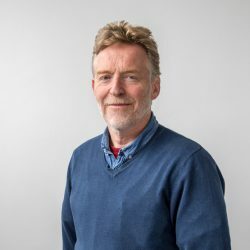 “And, if this happens, Ireland will be downgraded from a negligible to controlled status classification. This is disappointing as a standalone matter. But it has absolutely no linkage to the 30-month age limit for prime cattle. Punch also pointed out that the meat plants have absolutely no grounds to reduce cattle prices, given this week’s BSE-related developments. “I would be totally shocked if the factories blatantly used BSE as a means of cutting producer prices,” he said. “A move of this kind is totally inconceivable, given current circumstances. Cattle are scarce at the present time and the factories are actively looking for supplies. I am hearing that heifers are now fetching up to €4.40/kg, that’s up 20c on this time last week.